"My approach has always been to treat obstacles as opportunities, then strive to meet the challenges ahead. Even failure itself presents an opportunity: It’s not a dead end – it’s just a hurdle to overcome," he says. "Nearly every entrepreneur endures a business failure somewhere along the line. I have failed so many times that I couldn’t list them all! But it’s because of those failures that I have enjoyed success." Entrepreneurs should learn to embrace failure with open arms, the Virgin Founder says. But how do you go about that? "When confronted with an obstacle, I find that it’s best to deal with it by breaking it down into its smallest components. Then ask yourself: What can I do to positively affect each one?" Explains the Virgin Group founder. "There will be some things that you can’t change, of course." When Richard was young he was confronted with one of the biggest obstacles of his life: he couldn’t follow lessons in school. "My teachers thought I was lazy, and it wasn’t until many years later that I was diagnosed with the learning disability, dyslexia. "But rather than just give up, I stopped wasting time and energy trying to fit in and do things the 'right' way (as dictated by my teachers) and began to try to solve my problems however I could. "Since I couldn’t learn much by reading, for example, I would talk over the lessons with my classmates instead. This constant need to adapt to my situation taught me to approach problems creatively in all areas of life." But the obstacles didn’t stop when Richard went into business. "After my friends and I launched Virgin, it wasn’t all smooth sailing, especially when we entered new industries," he says. "Learning on the job has been a defining characteristic of our team’s experience. From Virgin Records to Virgin Hotels, every day has brought a different challenge, which, once overcome, teaches us another useful lesson. " Perhaps the toughest obstacles were found when Virgin took on the airline industry. 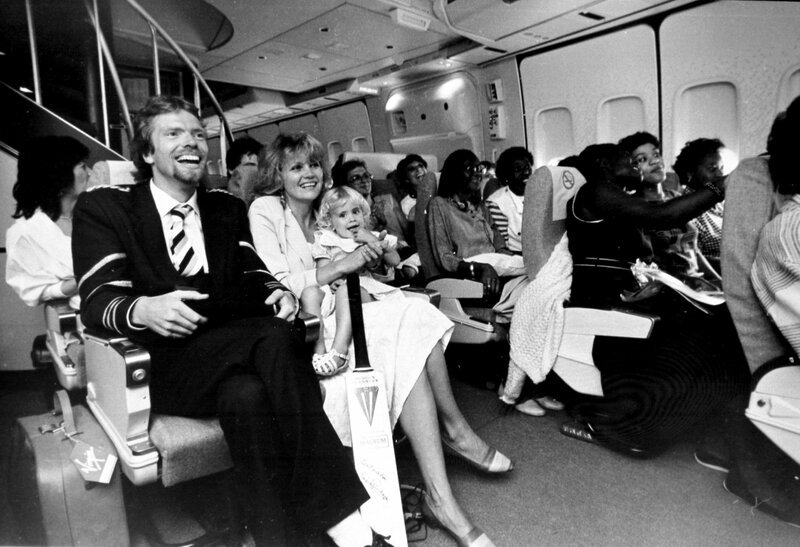 When Virgin Atlantic began life the airline had only one plane and were clearly the underdog. They faced issues with banks, logistical problems and bigger competitors who had a lot more money. In th eyes of many they appeared doomed. But Richard persisted. "We learned to combat our competitors’ big budgets with smart and memorable marketing. We learned that rather than keeping silent, we needed to stay in the public eye and answer our critics when the company faced hardships. And we learned that if we stayed true to ourselves, our brand and our ideals, we would win our customers’ trust and their business. 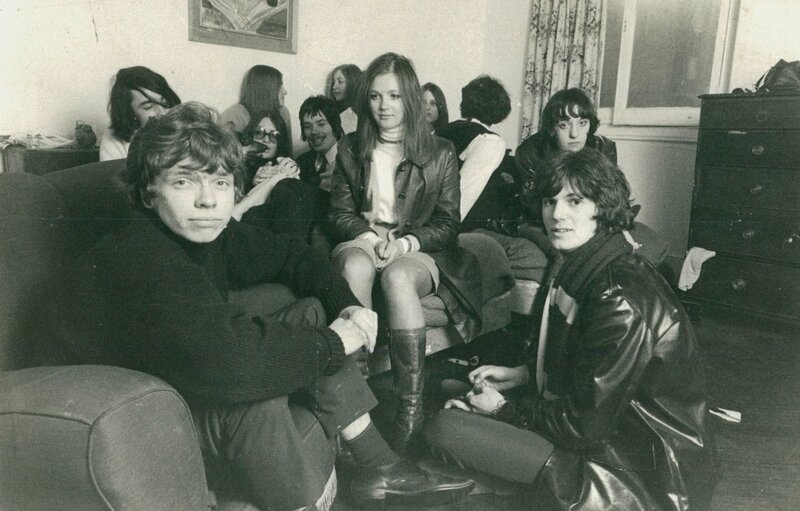 "It would have been easier for us to quit than it was to persevere – and in fact, since then, 16 of our 17 original competitors have gone out of business." But overcoming the obstacles wasn’t just about making sure Virgin Atlantic was a success, it also taught Richard some valuable lessons. "Had we not faced these obstacles at Virgin Atlantic and learned great lessons from them, then we wouldn’t have gone on to launch Virgin Australia and Virgin America, along with hundreds of other businesses in a number of different industries around the world. "There are few certainties in business, except that you will be faced with adversity and fail from time to time. Every entrepreneur’s success story is a tale of constant adaptation, revision and change. "When you come across a situation that’s unpleasant, difficult or challenging, you can decide to give up, re-adjust, or turn it to your advantage. Obstacles and challenges are integral to an entrepreneur’s work – don’t let them dissuade you from getting the job done or prevent you from realising your dreams."